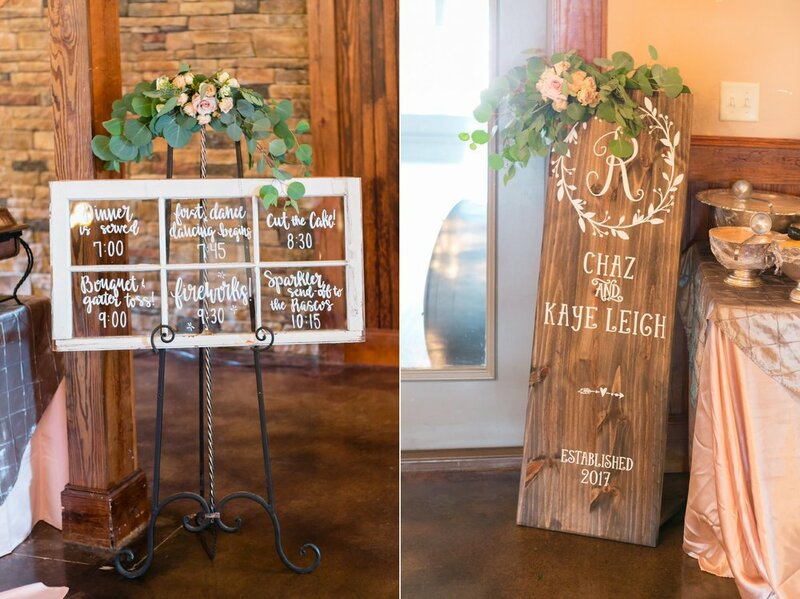 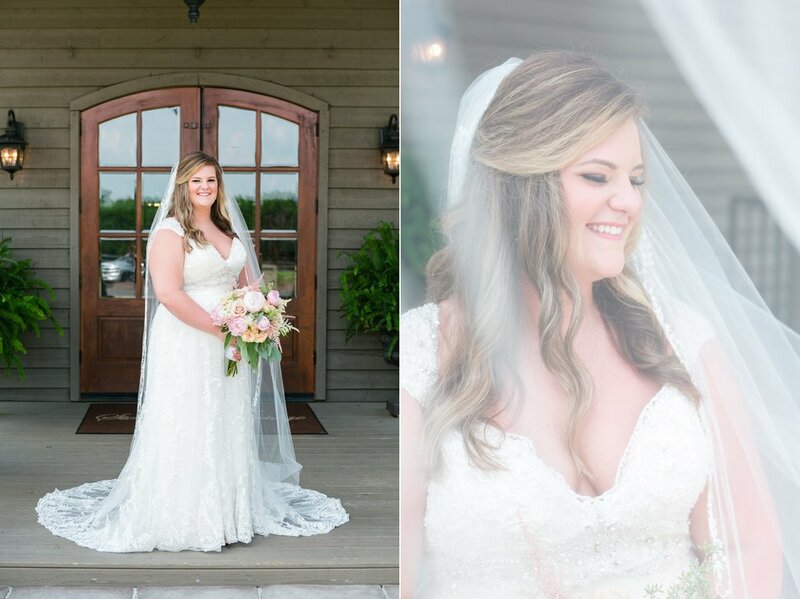 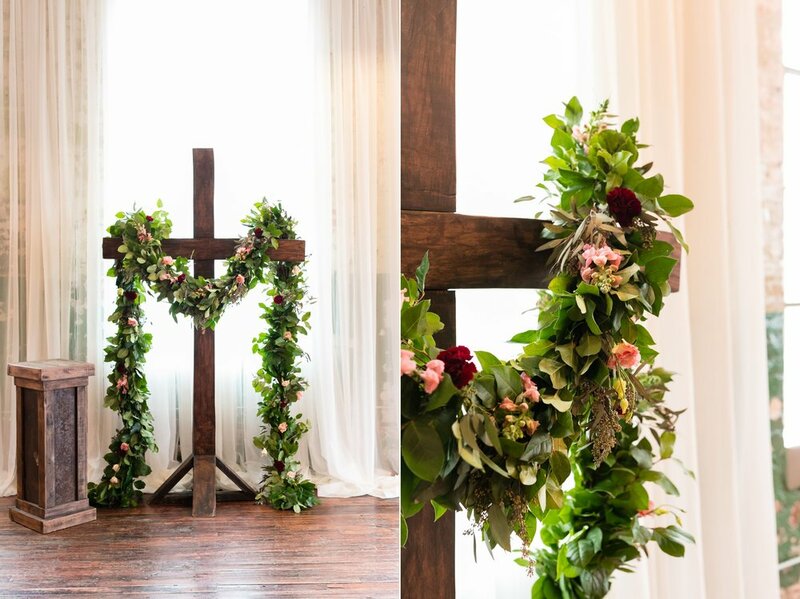 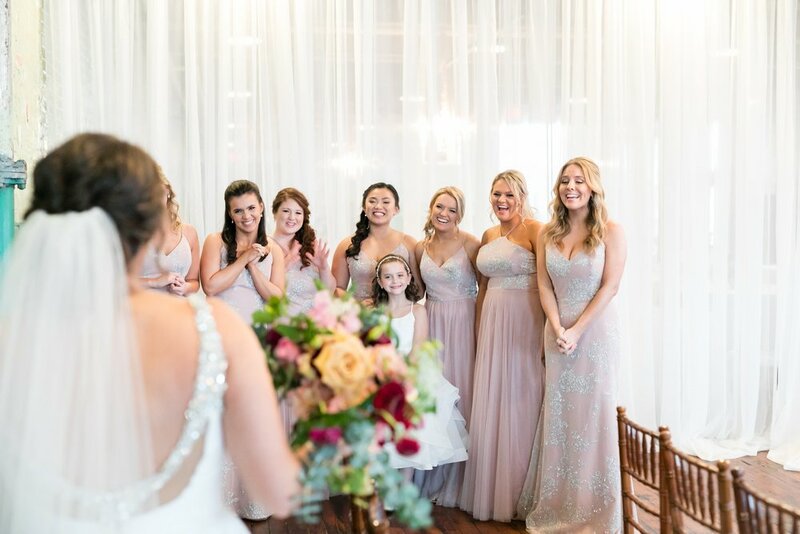 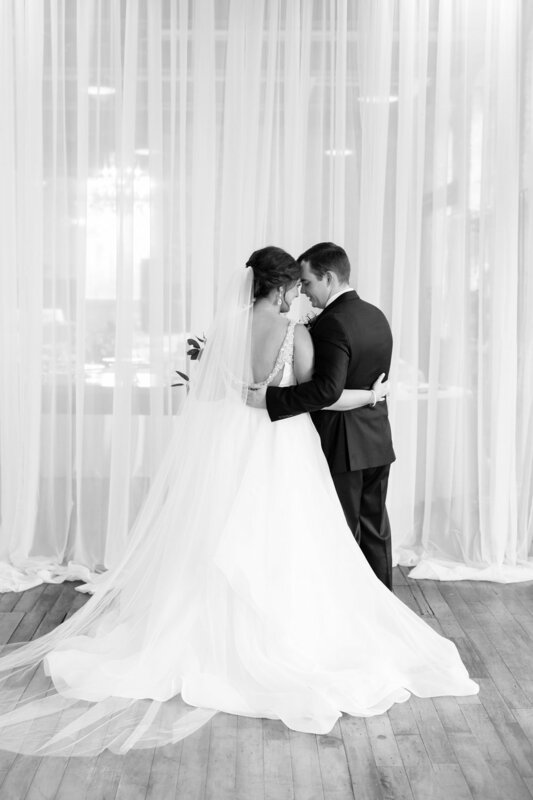 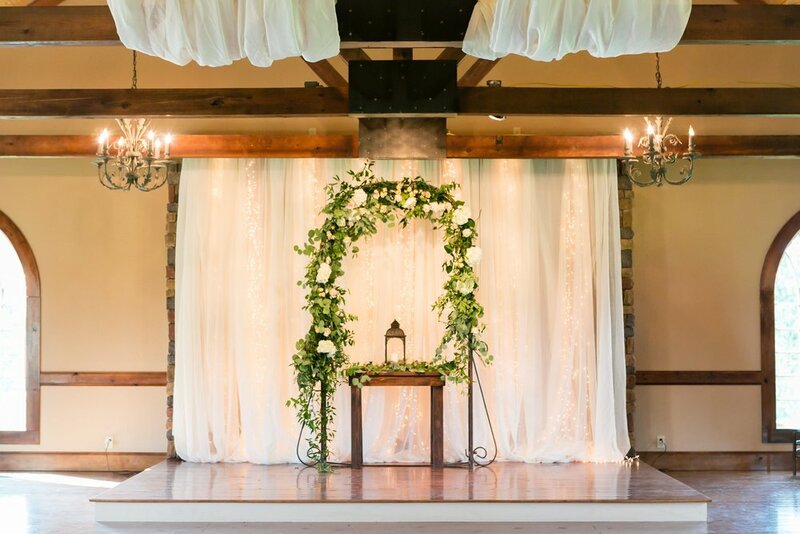 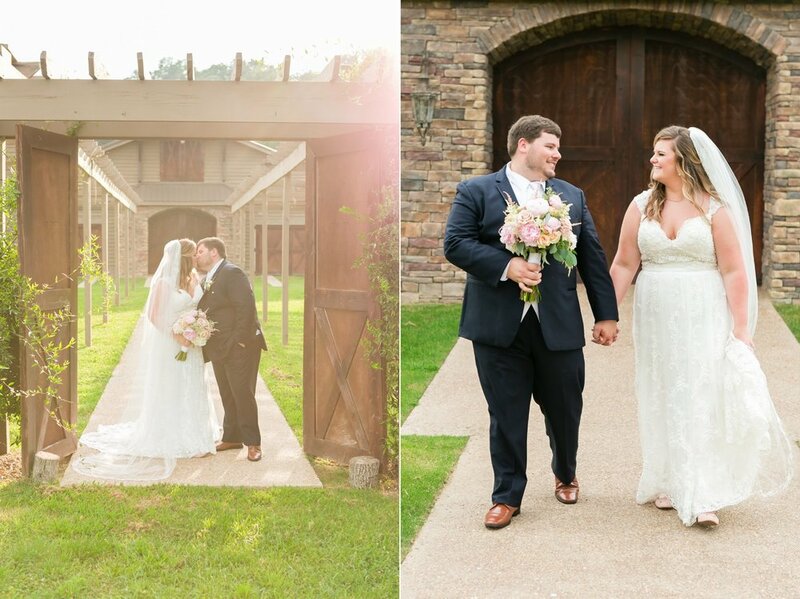 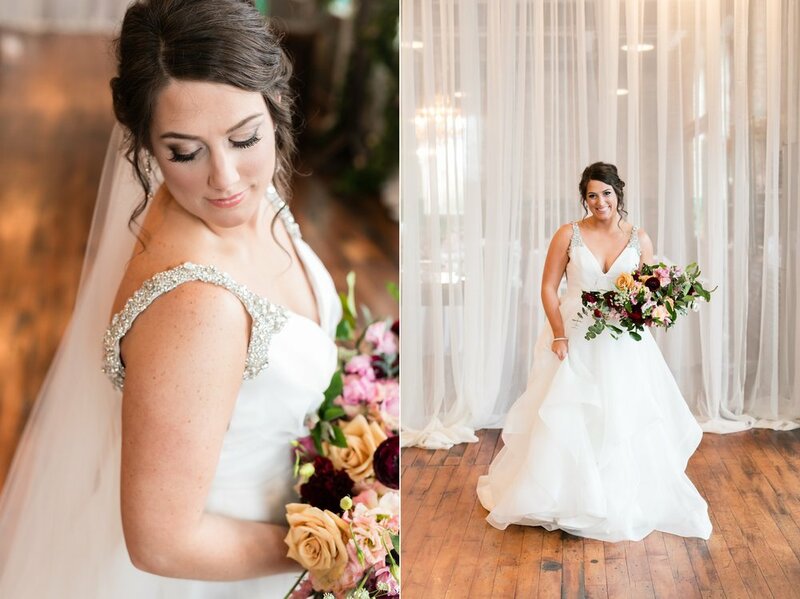 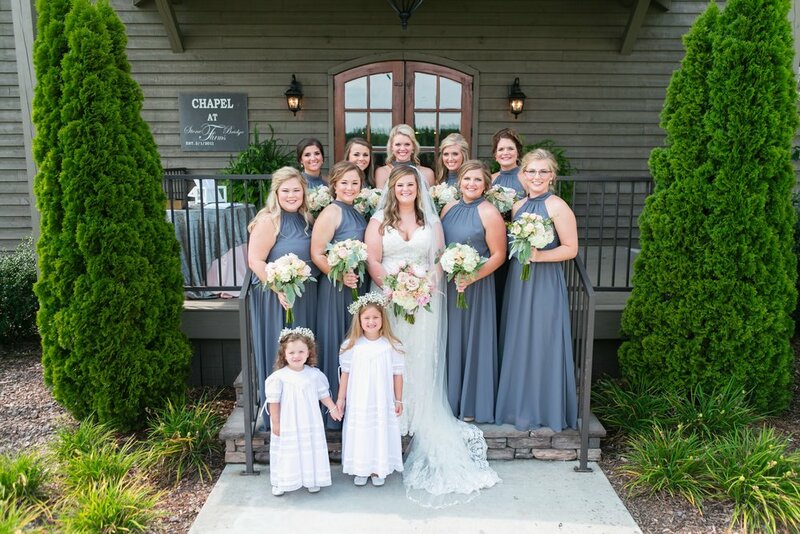 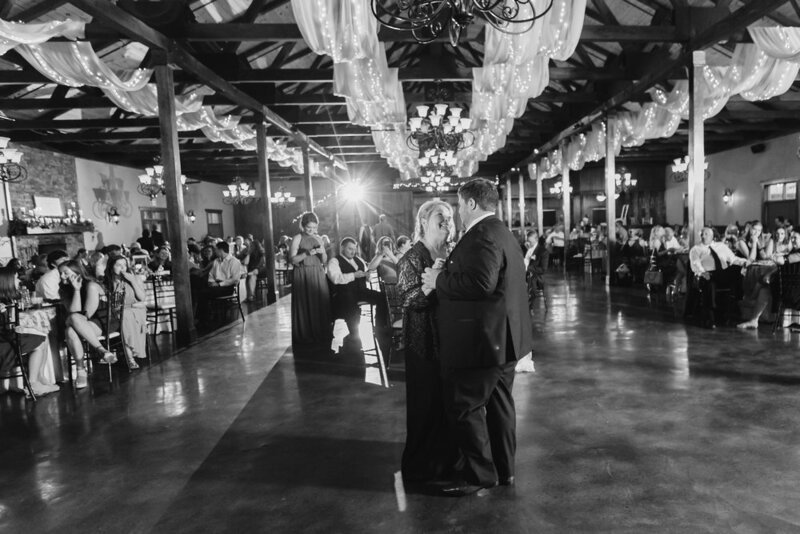 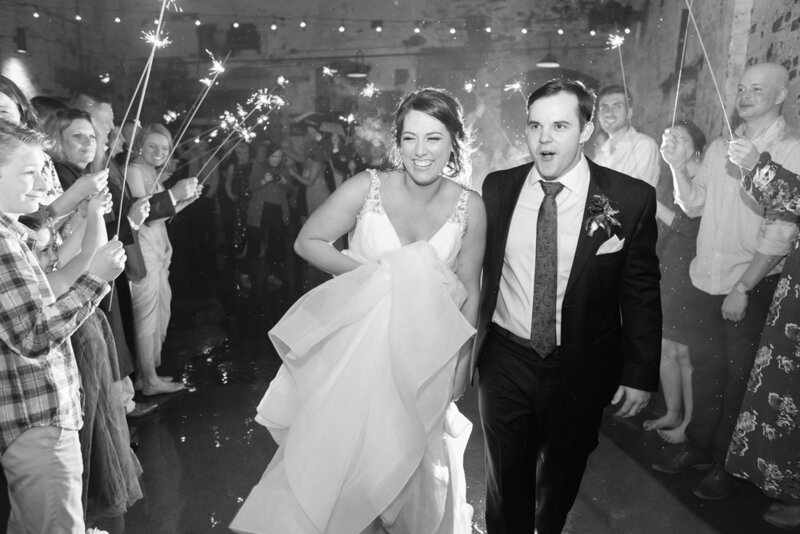 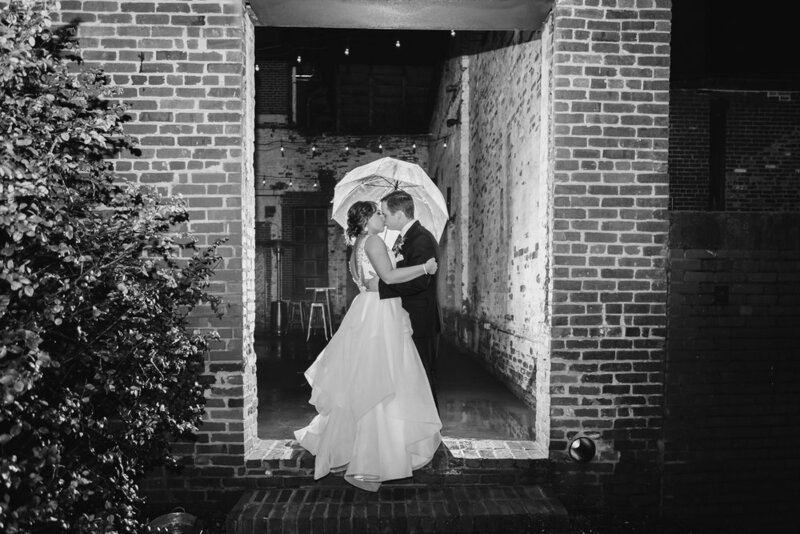 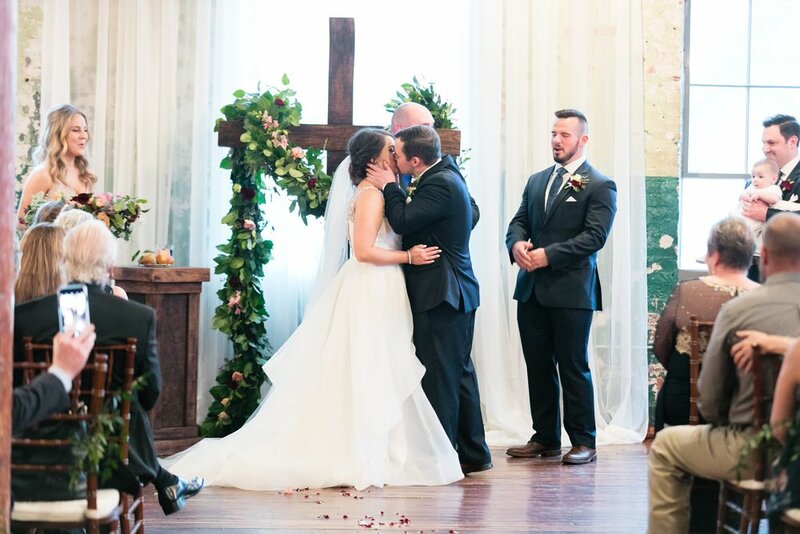 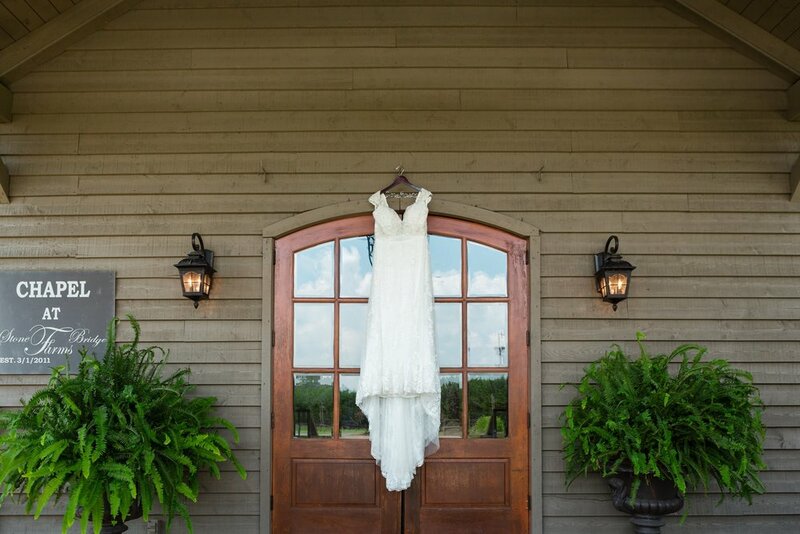 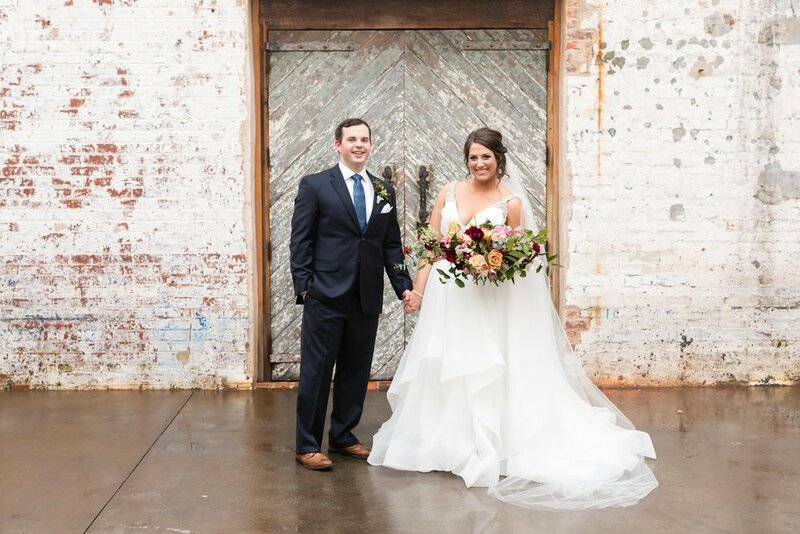 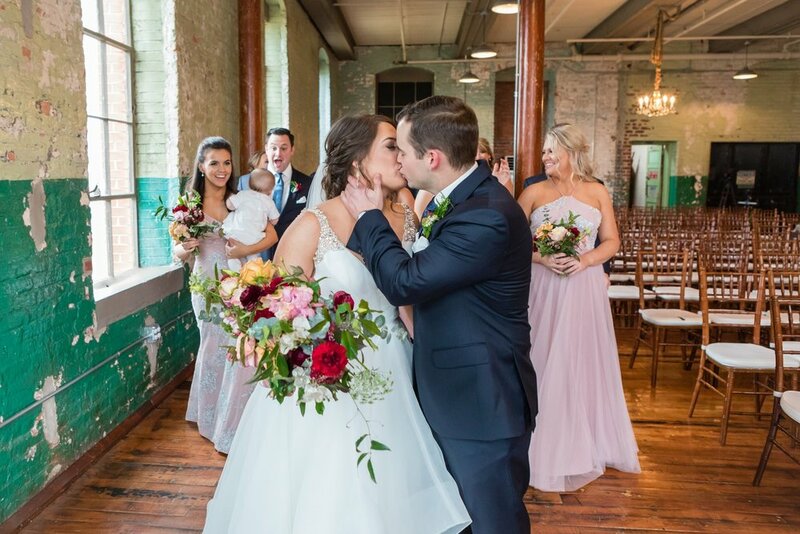 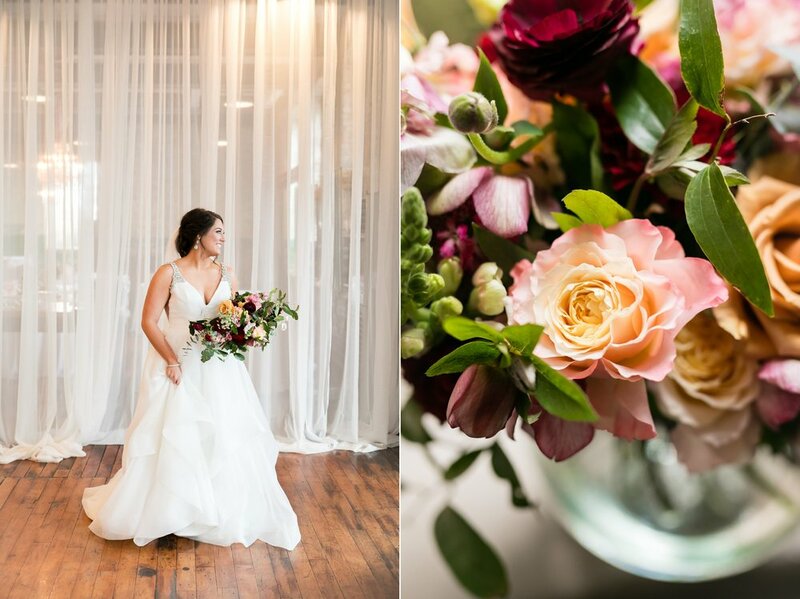 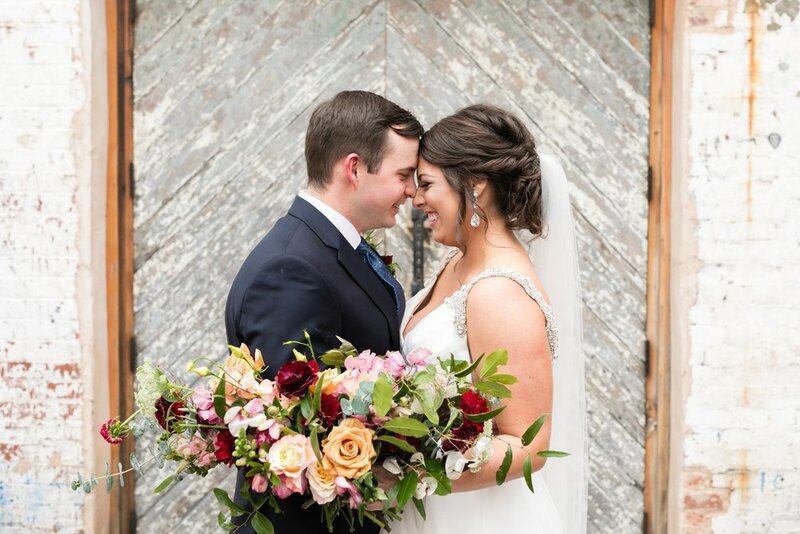 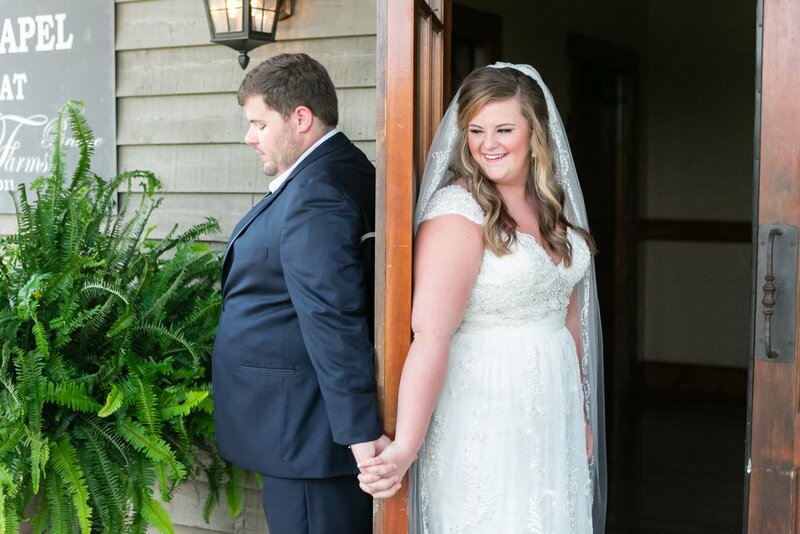 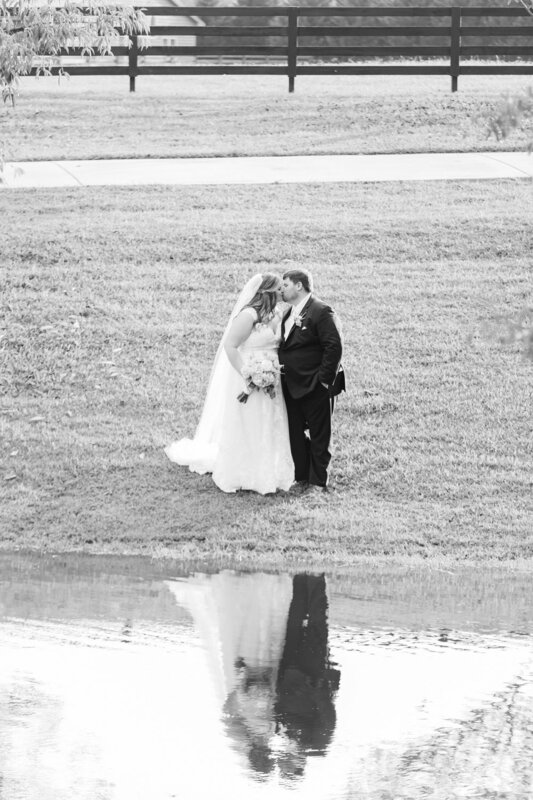 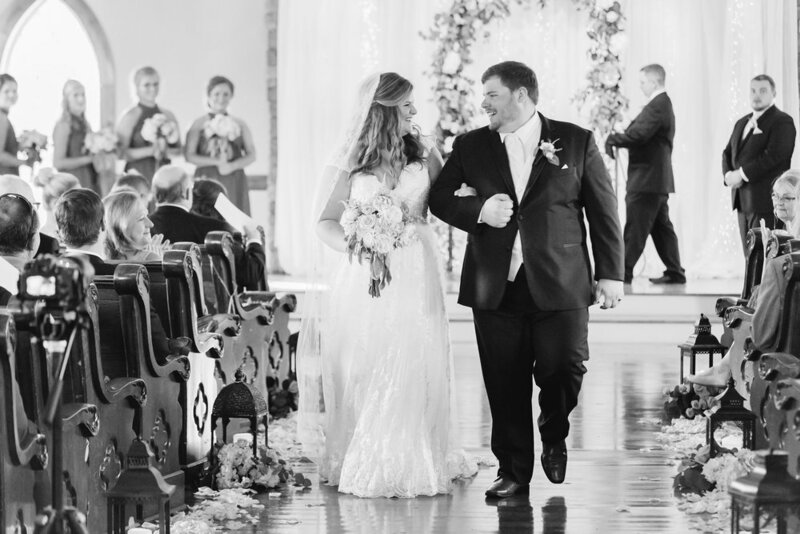 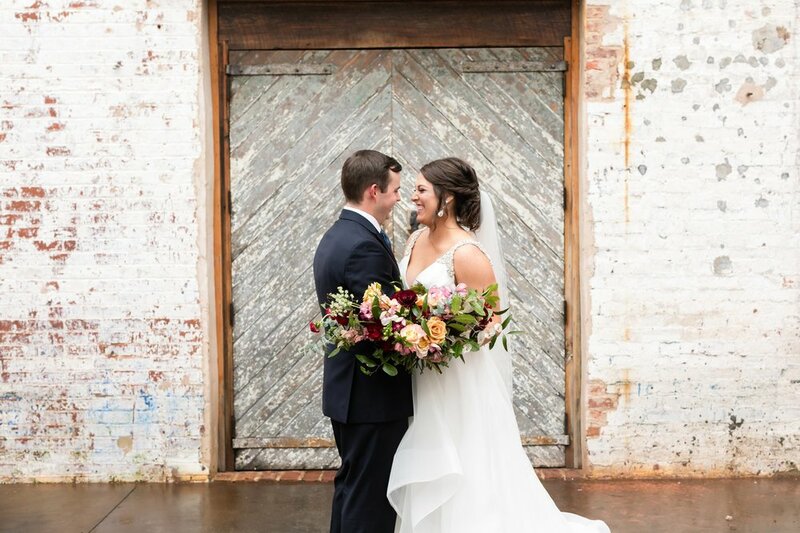 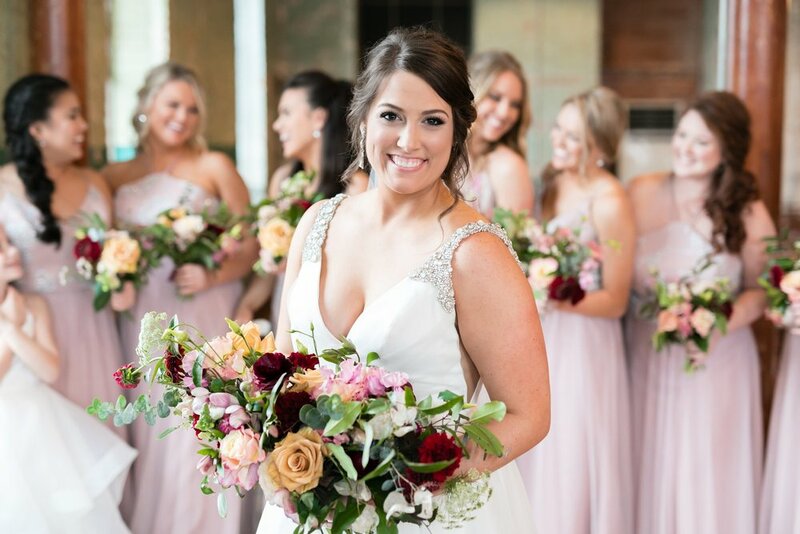 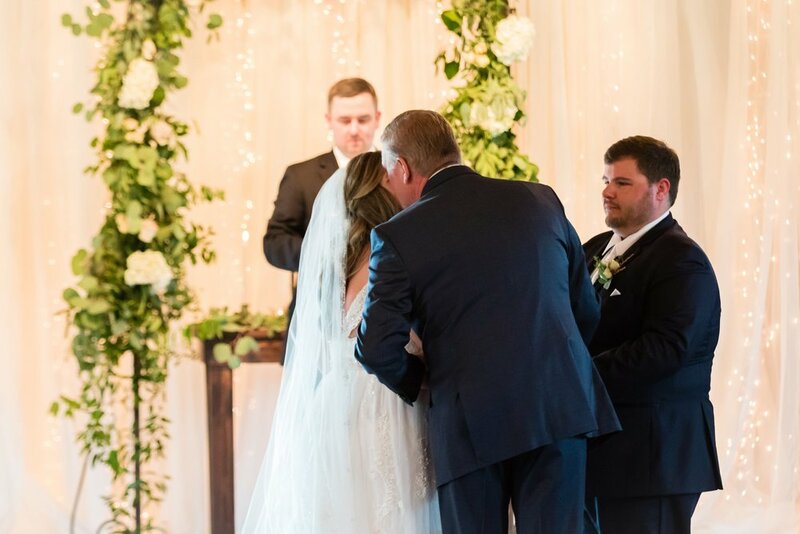 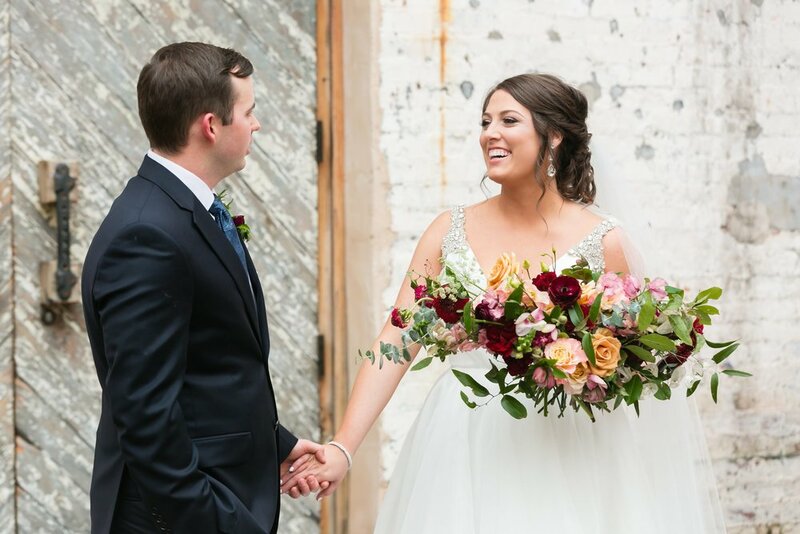 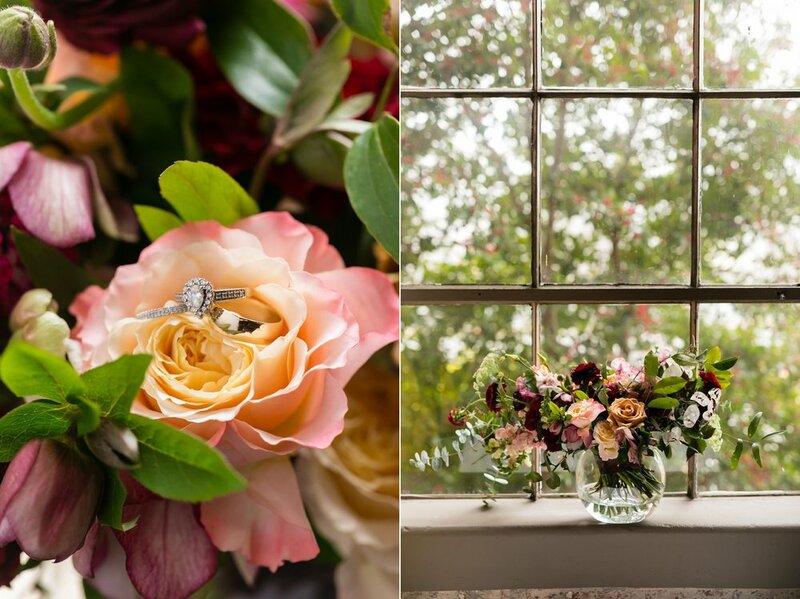 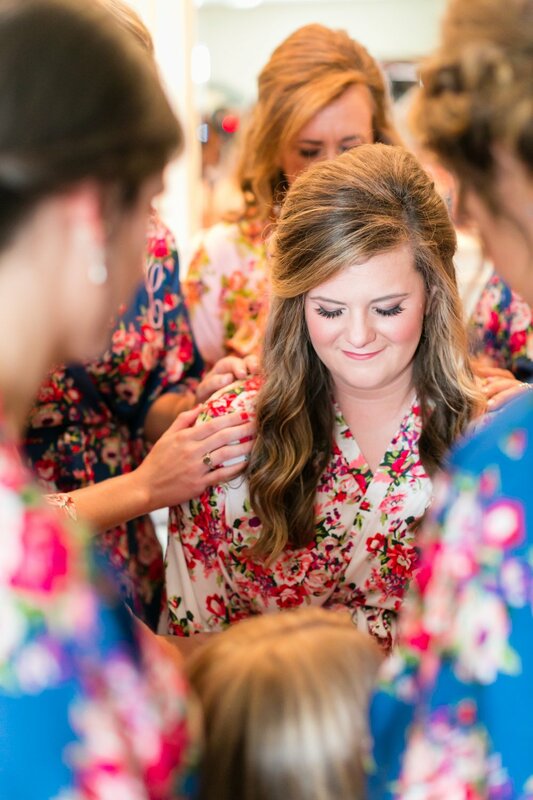 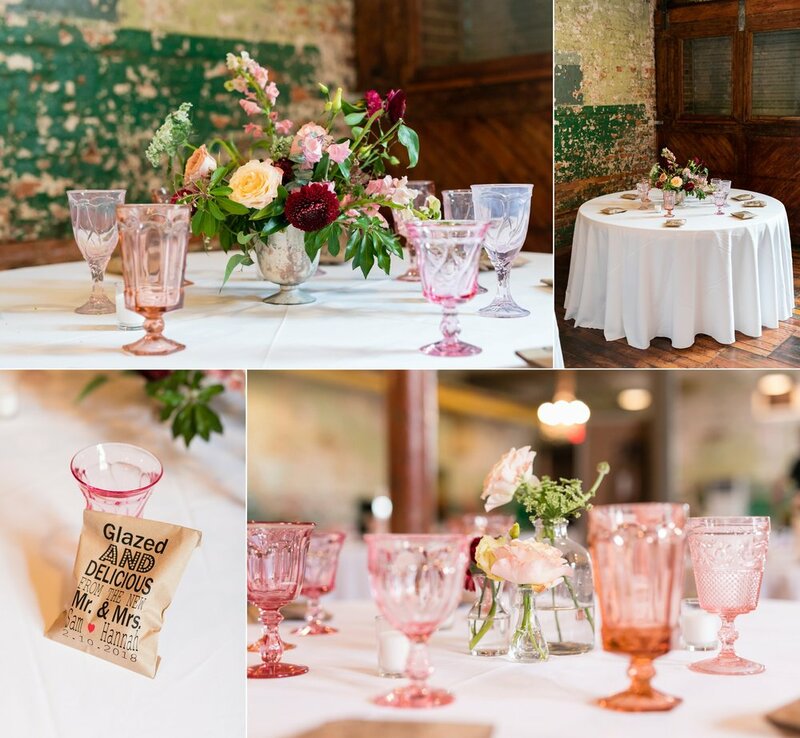 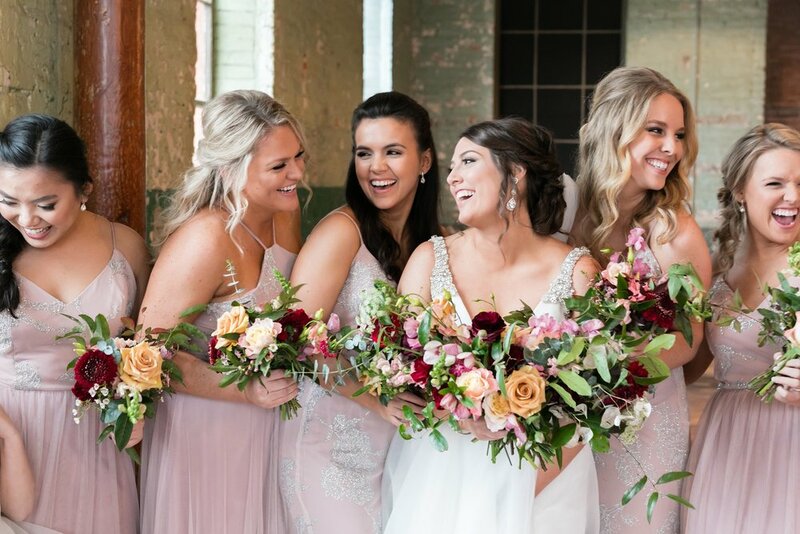 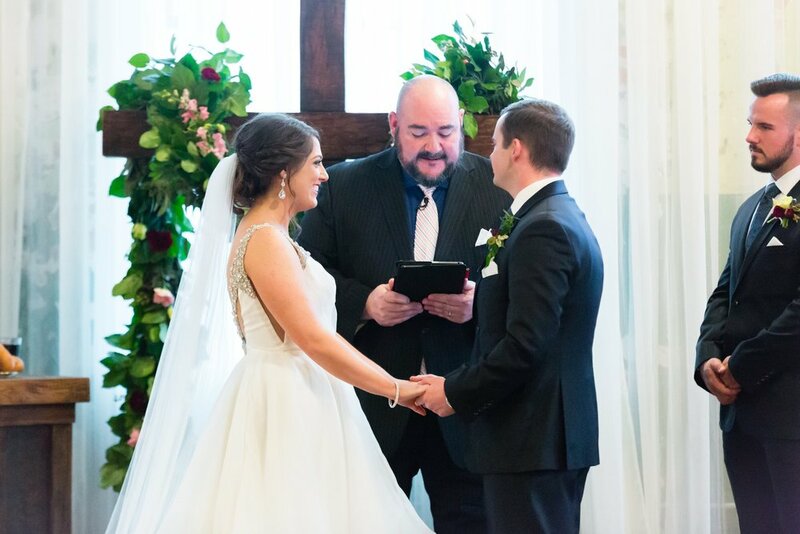 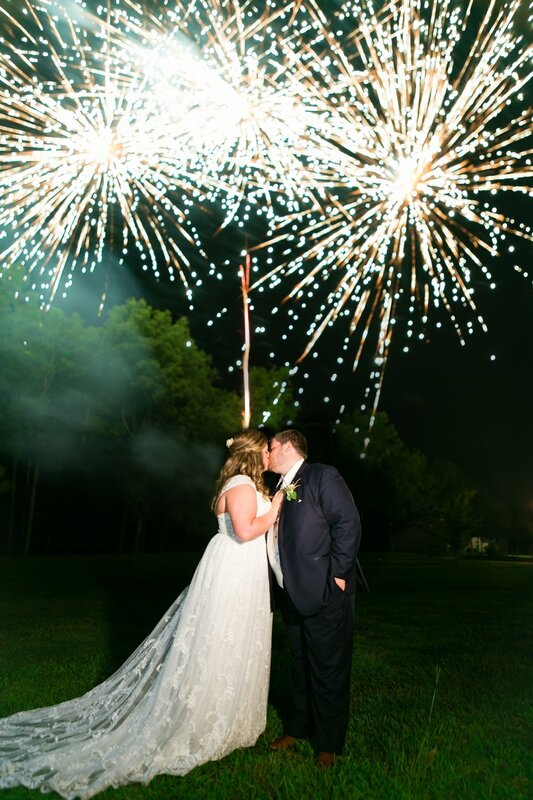 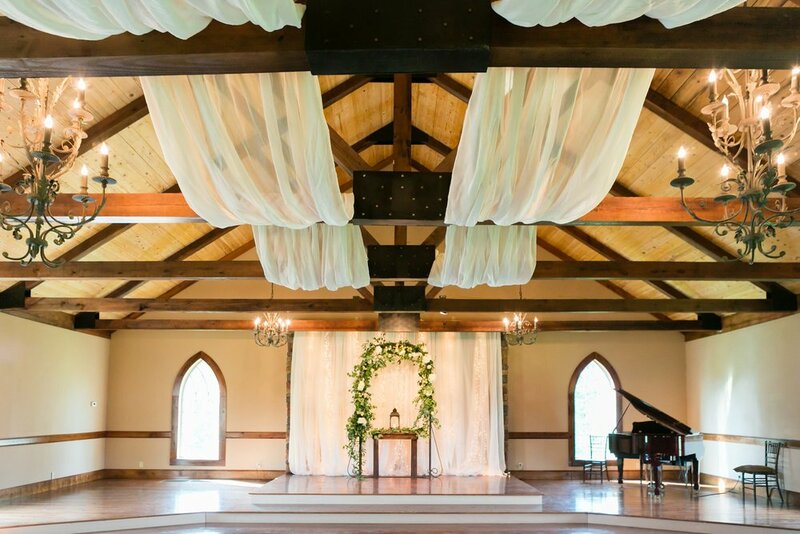 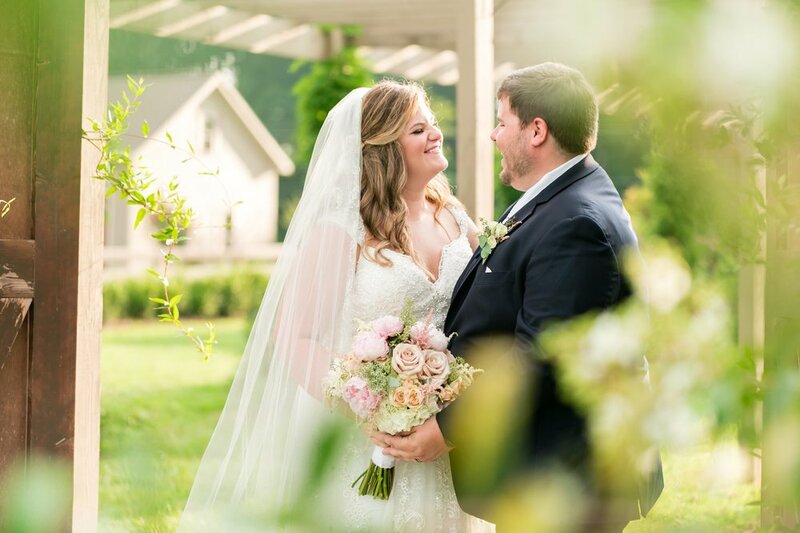 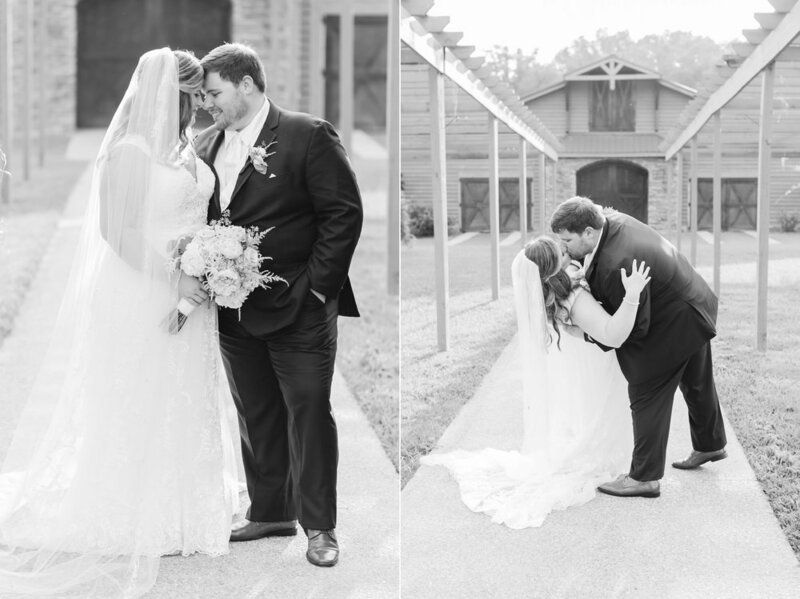 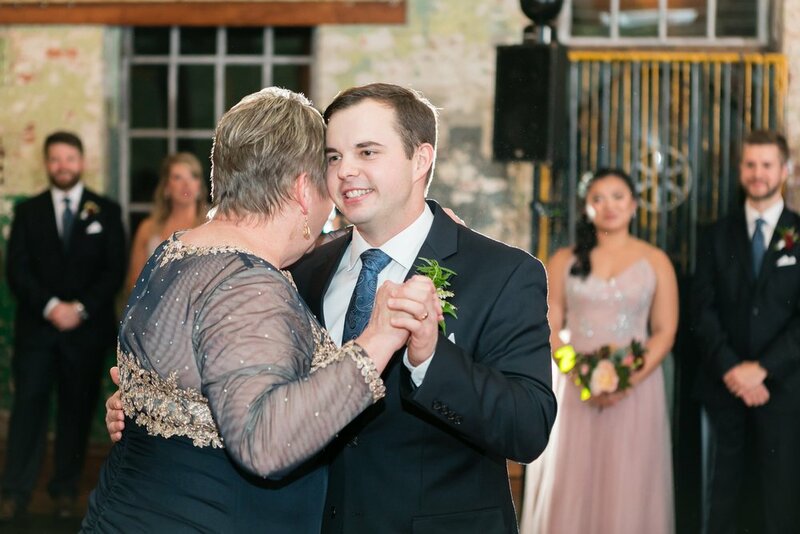 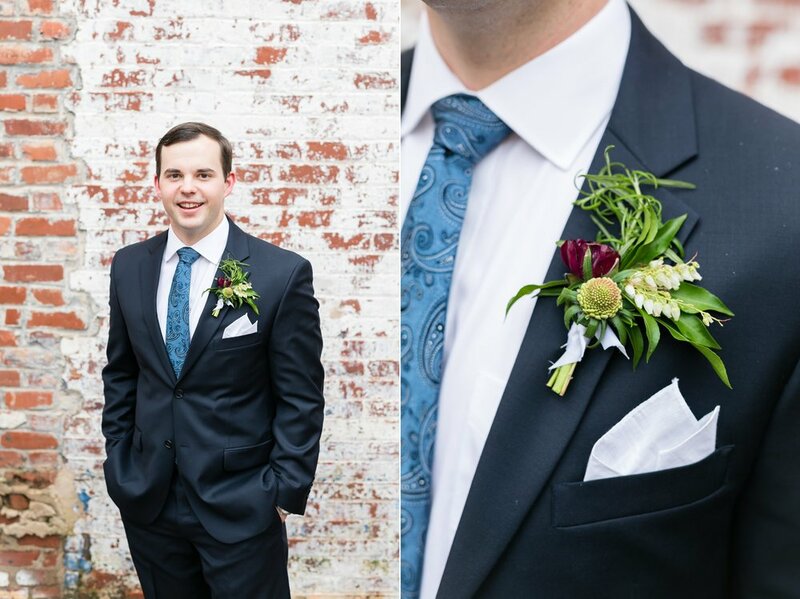 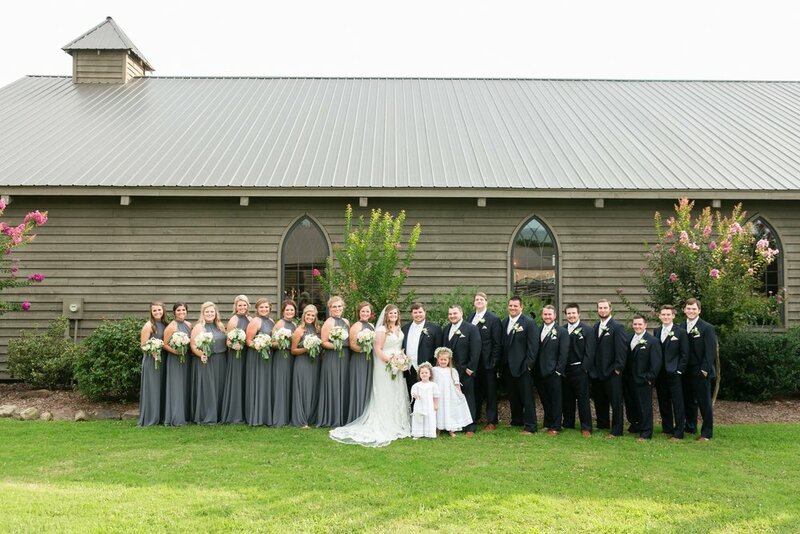 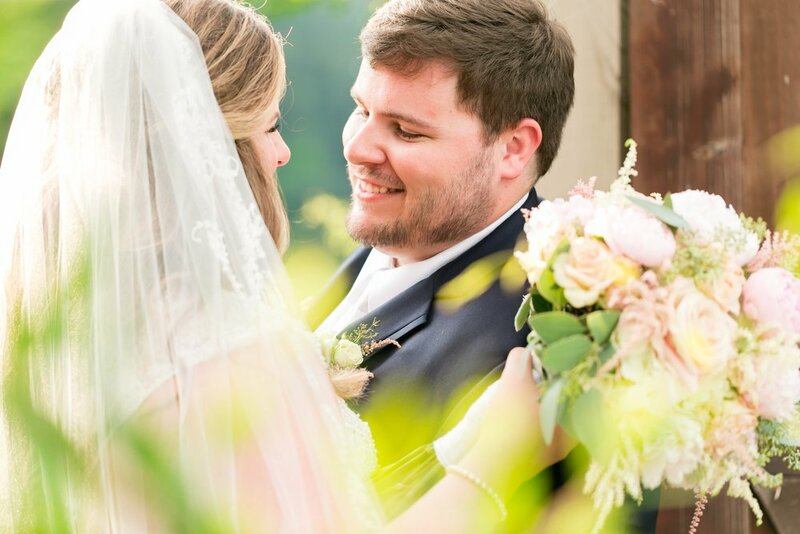 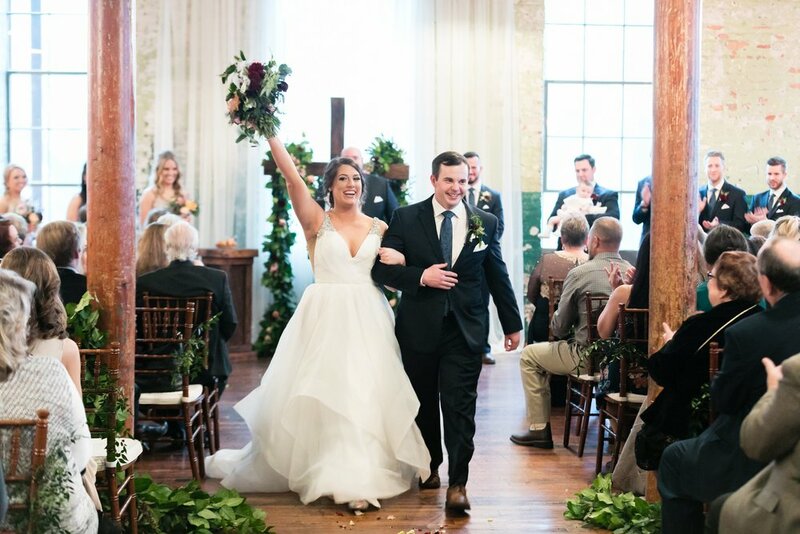 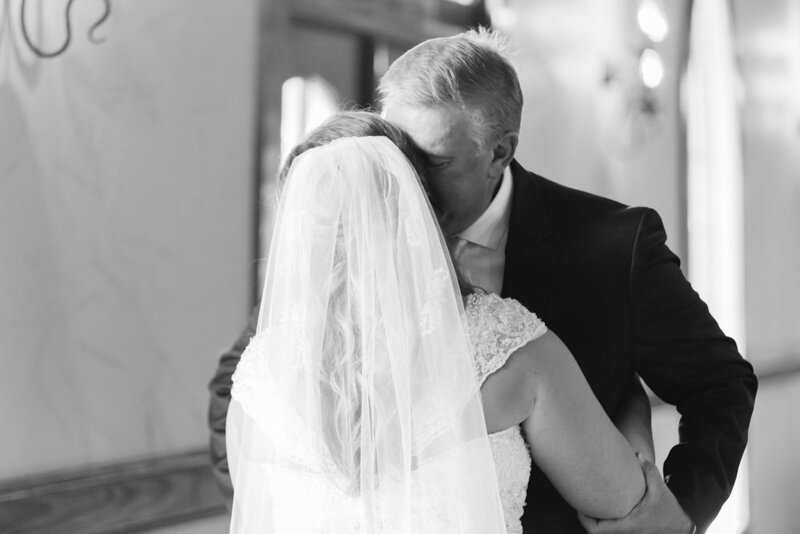 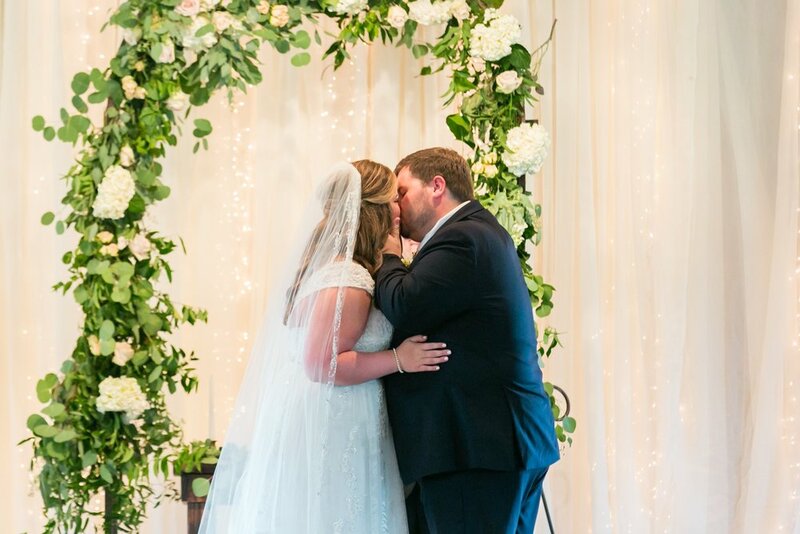 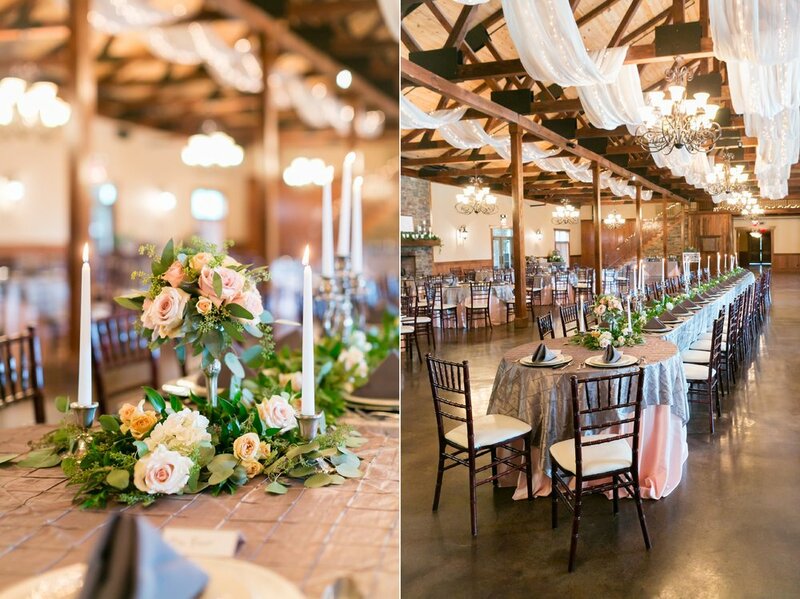 Jason and Katie's intimate wedding at the Roswell Mill Club was such a joyful and touching family affair! 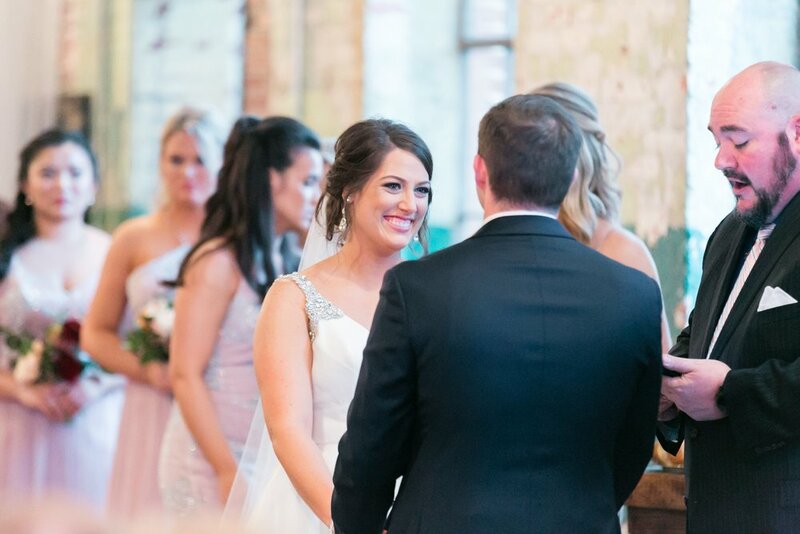 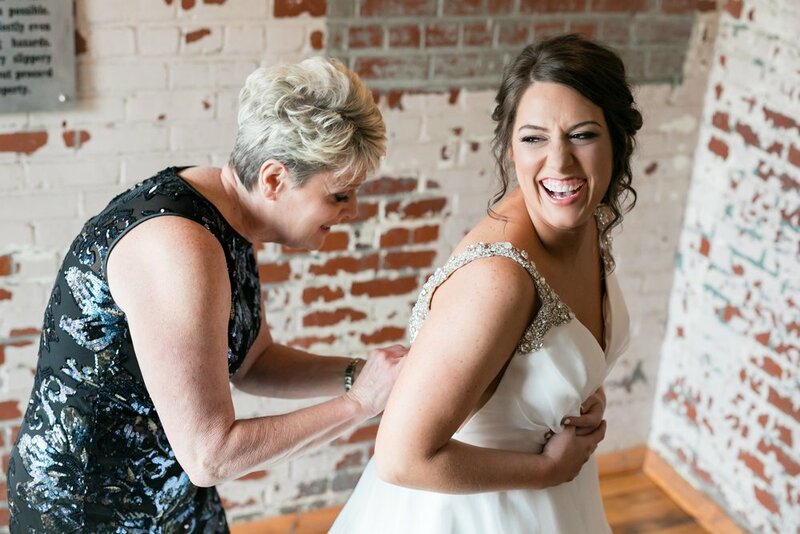 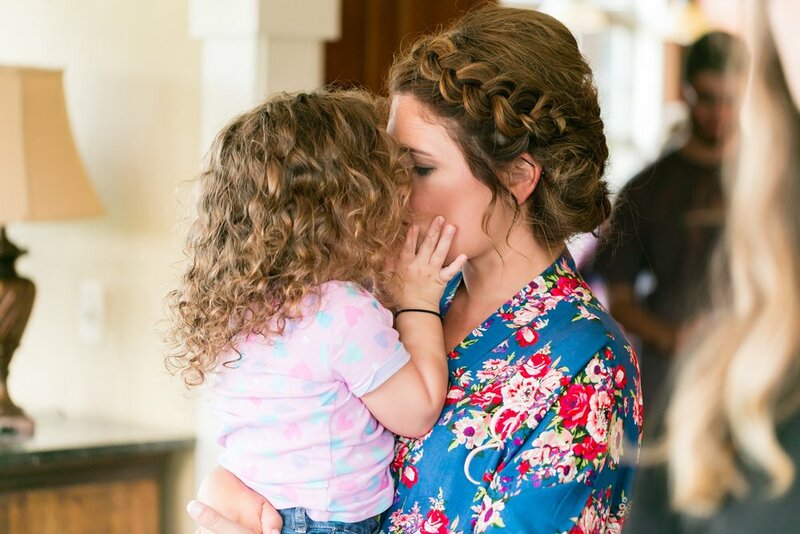 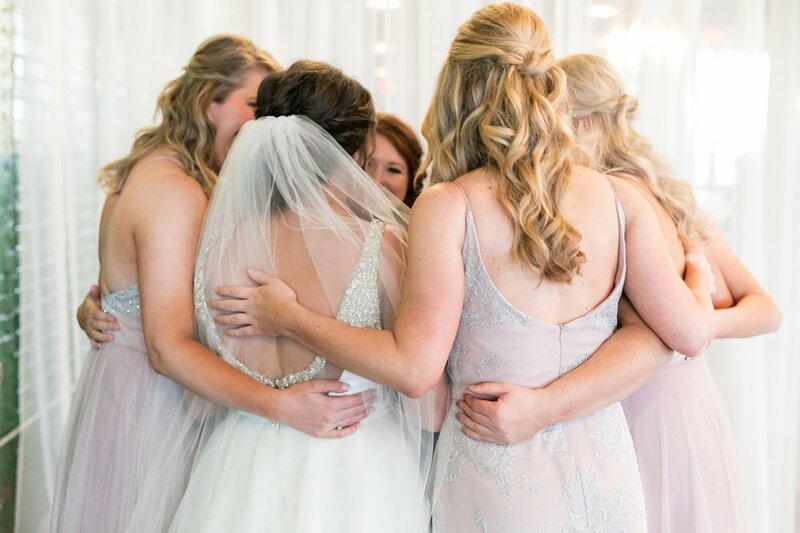 I don't know if I've had another bride who smiles as brightly and as gleefully as Katie does when she looks at Jason or hugs on her sweet Gemma. 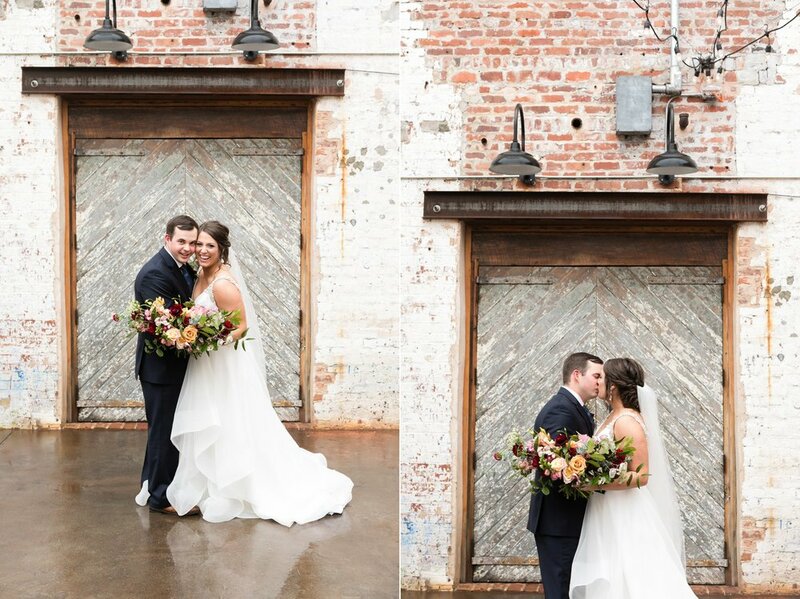 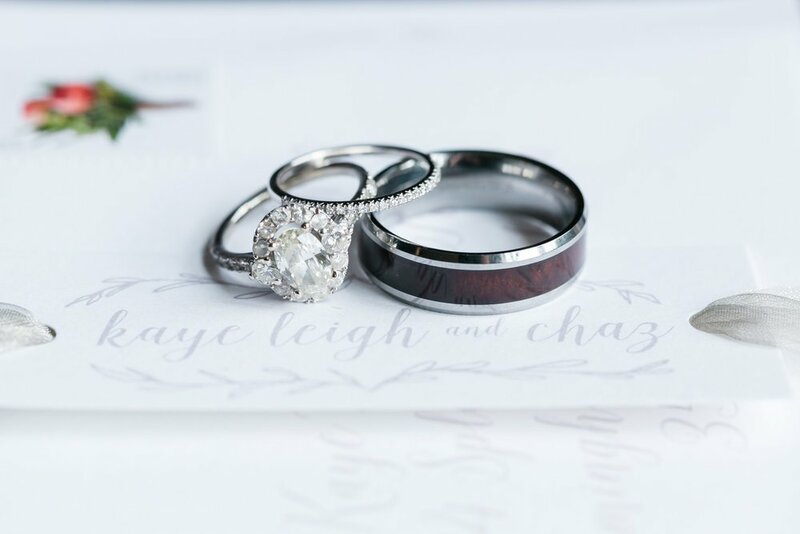 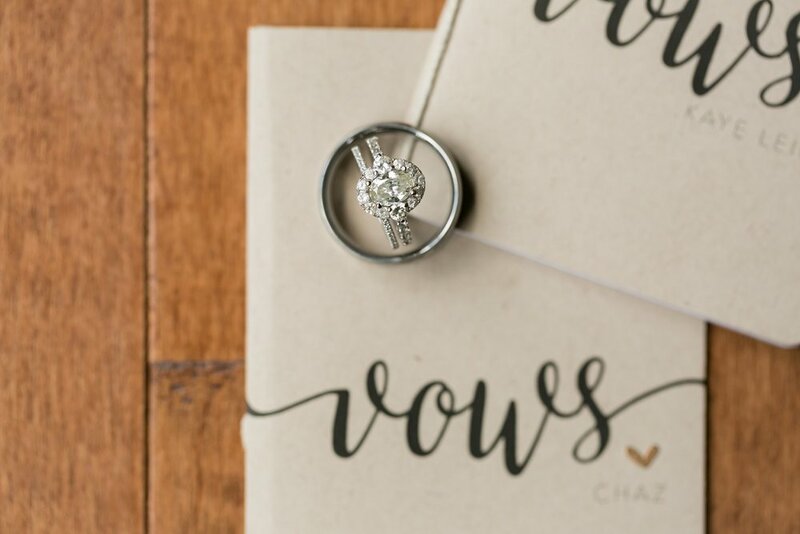 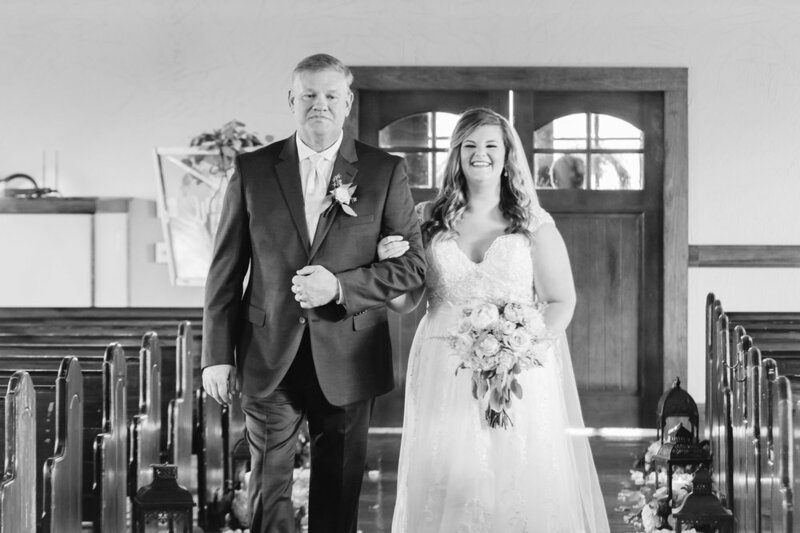 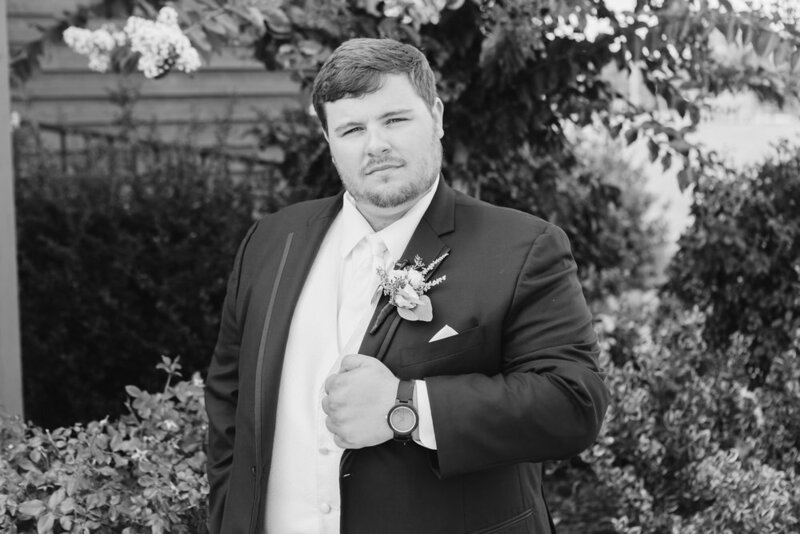 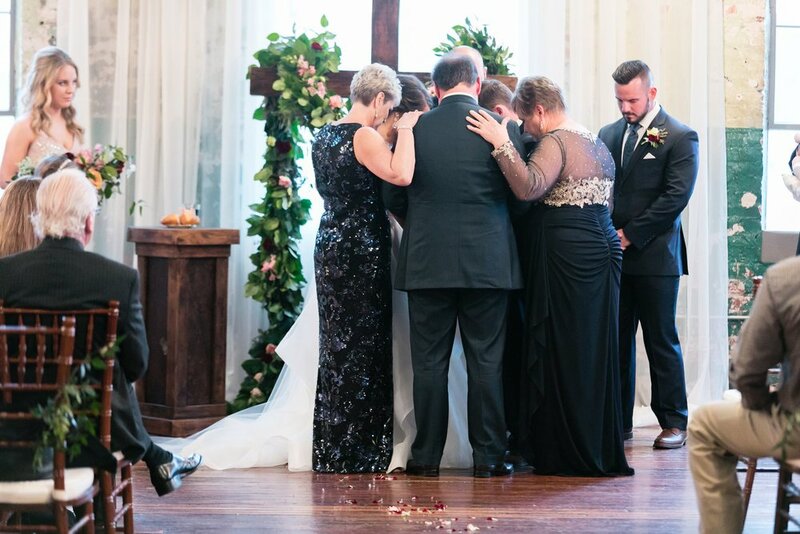 Their wedding day was truly about their two families becoming one, and they didn't let the rain, the heat, or the stress of the day get to them even a little bit. 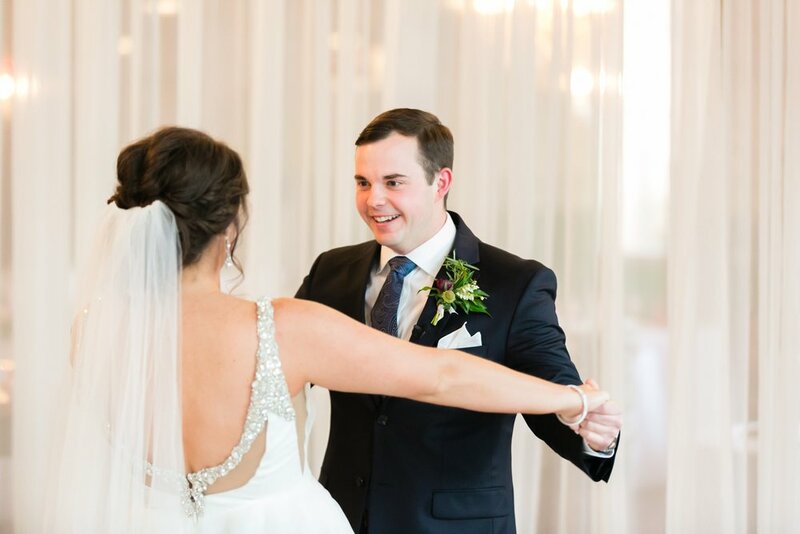 They spent the day laughing, dancing, and celebrating together, and I am so thankful that I got to be there to capture it!